Showcasing transformational practitioner led mental health and wellbeing initiatives. Prof. Dr. Medaim Yanık began his medical education at Istanbul Medical Faculty in 1987 and completed his psychiatry residency at Cerrahpaşa Medical Faculty in 2000. Between the years 2005 and 2009, he was Chief Clinician at Bakırköy Prof. Dr. Mazhar Osman Mental Health and Neurological Diseases Education and Research Hospital and was a Mental Health Advisor for the Ministry of Health. During this period, he carried a leading role in the transition of electroconvulsive therapy from unmodified to modified across several mental health institutions in Turkey. He was also the Mental Health Advisor of the Ministry of Health at the time and worked on the “Compilation of the Mental Health Action Plan”, “The Transition to the Community Based Mental Health Model”, “The Improvement of Psychiatric Hospitals” and “The Architecture of Psychiatric Hospitals” projects. He was a founding academic of the Istanbul Şehir University Department of Psychology, where he resided between 2009-2015. Prof. Medaim completed his dissertation on traumatic experiences of childhood and dissociative disorders. He is one of the leading Psychiatrists in Turkey in the treatment of Dissociative Identity Disorders and recently published a textbook on this topic. He has also published two books on the characteristics of happy relationships and developed a marriage enrichment program. He currently teaches in the Department of Psychology at Ibn Haldun University and continues his work in private practice. 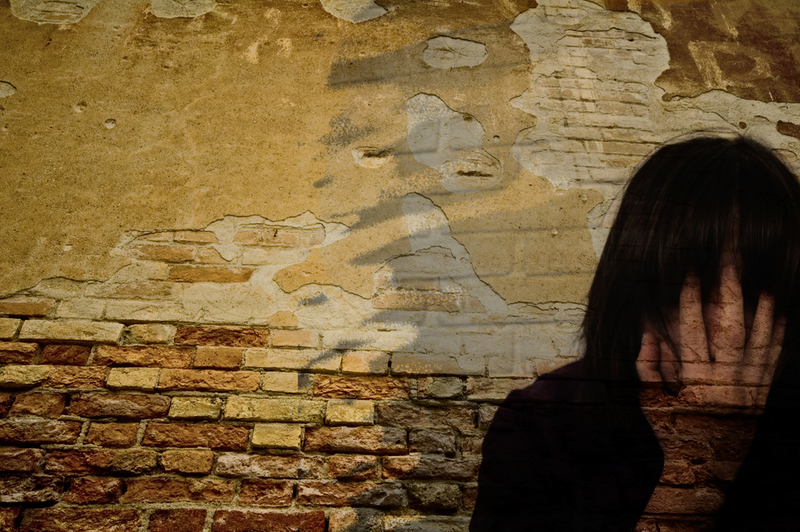 Hanan is an accomplished Clinical and Forensic Psychologist having established Psychcentral, a successful psychology clinic that serves culturally and linguistic communities of Western Sydney. Hanan is the Vice-President of the International Association of Muslim Psychologists (IAMP), Full Member of the Australian Psychological Society (APS) and the Colleges of Clinical and Forensic Psychologists within the APS. Hanan is the Former Convenor and current Executive Member of the Psychology from an Islamic Perspective Interest Group of the APS, and the Convener of the Muslim Mental Health Professionals Network in Sydney. 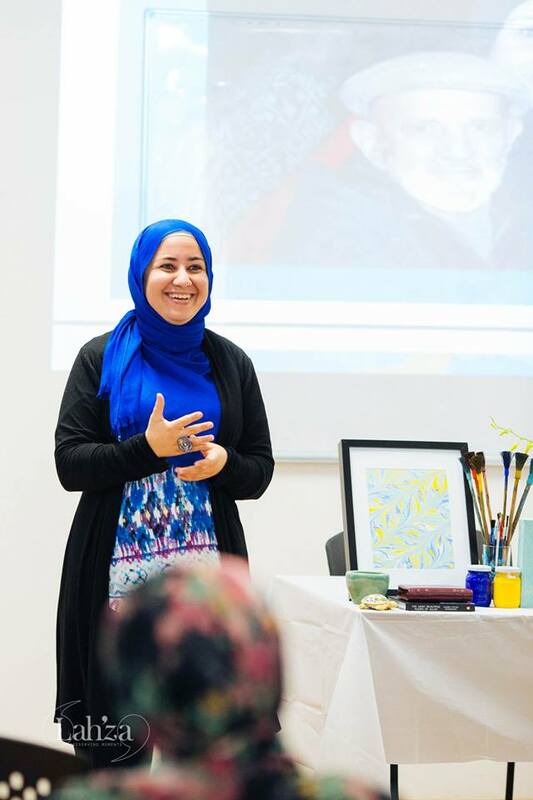 Hanan has also completed four degrees in the area of psychology whilst currently finalising her fifth university degree as a PhD Candidate at the Western Sydney University’s School of Medicine. Her current PhD research is on the area of refugee mental health, resilience, and religious coping. Hanan has served as an active Muslim community representative for over 20 years. She had founded Mission of Hope which is Australia’s very first culturally and religiously appropriate health and community development not-for-profit / charity organisation. She is currently the Project Director of Hayat Line, Australia’s first Muslim crisis helpline to be launched in 2018. Dr. Senem Eren is Principal Psychologist and Partner at Nasihah Consulting Group in Melbourne and an Adjunct Professor at the Ibn Haldun University in Turkey where she teaches positive psychology and cross-cultural counselling. She has over 14 years of research and clinic experience working with children, adults, couples and families across private practice, hospitals and school settings. She completed her PhD in 2010 at Melbourne University in the field of trauma. She is a founding member of Green Crescent Australia, a not-for-profit organization that provides culturally intelligent education and awareness programs for substance and behavioral addictions in CALD communities. 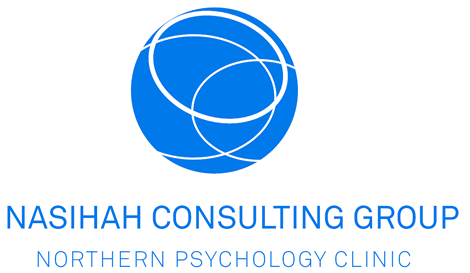 Monique Toohey Managing Director and Principal Psychologist of Nasihah Consulting Group – Northern Psychology Clinic. She has two decades of experience delivering psychological services in schools and community contexts. She is one of Australia’s leading cross-cultural psychologists and is a thought leader in the area of Cultural Intelligence (CQ). She is a Lecturer in the Master of Clinical Counselling course at the Australian Catholic University in Cross-cultural counselling and sits on the Australian Psychological Societies’ Psychology and Culture Interest Group committee. She has worked with over 45 Australian Muslim organisations and is the President elect of the Jewish Christian Muslim Association of Australia (JCMA). She has been seen on ABC TV Hungry Beast, Lateline, featured in The Australian, The Age, The Herald-Sun, ABC & 3AW radio, 2016 Melbourne Writer’s Festival and recently delivered the 2017 Tasmanian Annual Peace Trust Lecture. Monique has a number of published works, including her book Without You: Rising above the impact of an abusive relationship.